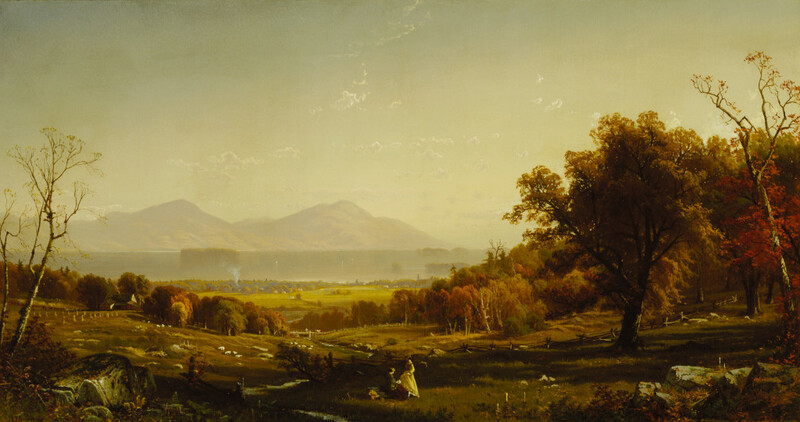 From the collection of the Terra Collection for American Art, fifteen landscapes by American artists are exhibited with landscape works from the collection of the Ian Potter Museum of Art, Melbourne, Australia as Not as the Songs of other Lands: Nineteenth Century Australian and American Landscape Painting. This exhibition examines major themes that informed landscape representation during the long nineteenth century, enabling cross-cultural comparative study. In conjunction with the exhibition, university courses with visiting lecturers from the U. S. will be held at University of Western Australia and at the University of Melbourne. The exhibition is on view at Art Gallery of Western Australia, Perth, Australia, July 30, 2016–February 5, 2017 (as Continental Shift: Nineteenth Century American And Australian Landscape Painting) and Ian Potter Museum of Art, Melbourne, Australia, March 14–June 11, 2017.